Looking for somewhere to park your food truck? In celebration of the warmer weather and collaboration with Federation Square's program of outdoor summer activities, the CBD hub is welcoming food vendors to set up camp on their turf. 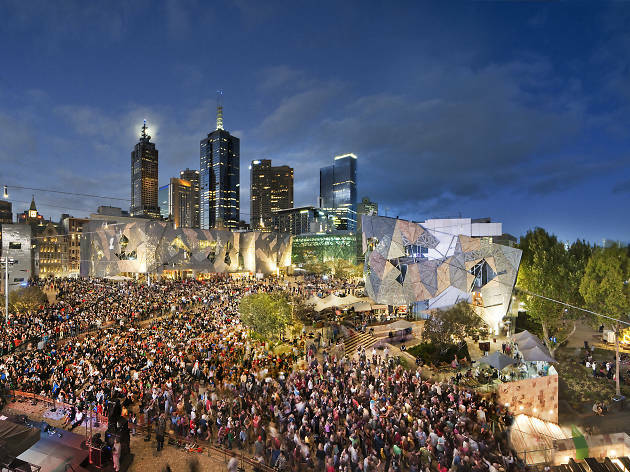 Fed Square will be introducing different food trucks and carts on site each weekend from Friday to Sunday, and during special events from 11am to 8pm/9pm. 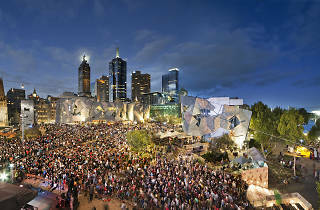 This is a great opportunity for city dwellers to experience Melbourne's street food scene, so if you’ve got a food truck and are looking for somewhere to start selling your street food offering, email popups@fedsquare.com with your company name, cuisine, menu, Streatrader registration certificate, insurance and vehicle specs, weight and dimensions (axle to axle).